FACTORY OPTIONS INCLUDE :- Metallic Paint, Leather Interior, 2+2 seating, Automatic Gearbox, Sports Racer Package including Satellite Navigation with Touch Screen, Bluetooth Connection, Tyre Pressure Monitor, Heated Seats, Cruise Control, Upgraded Stereo With 2x Amplifiers, Subwoofer, Rear Parking Sensors, Reverse Camera, Power Folding Mirrors, Gloss Black Painted Body Accents, Gloss Black Alloy Wheels, Red Brake Callipers. The Lotus Evora S Sports Racer is intended to provide a more concentrated driving package for fans of the 2+2 practical sports car. Its lightweight chassis and the composite body provide a surprising amount of cockpit space, despite compact exterior dimensions. The Evora S Sports Racer exudes the Lotus spirit of lightness and driving purity to perfection, with a more specific road-going and luxurious flavour. Visual differences include an aggressive rear diffuser, black wing mirror caps and rear light surrounds, with a new active exhaust system providing a dramatic aural soundtrack. 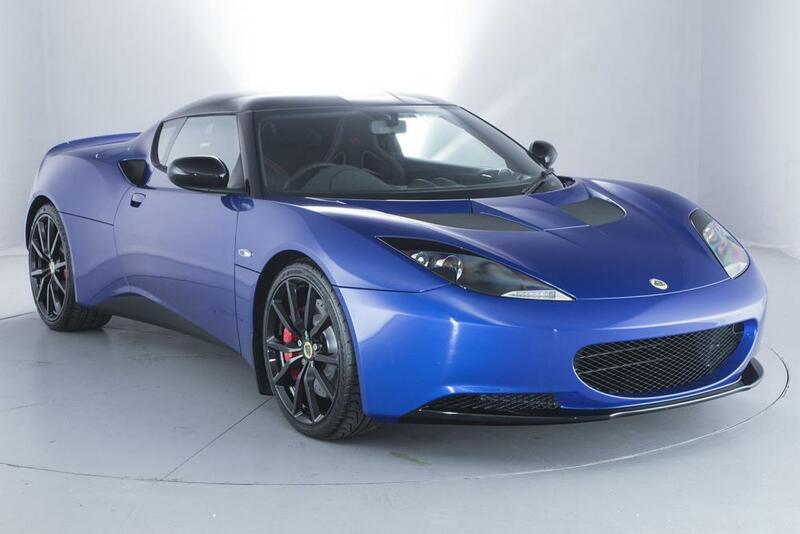 With the Sport Pack as standard, the Evora S changes personality again. 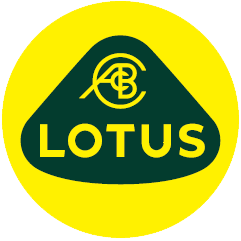 Increase throttle response, raise the rev limit and alter the Lotus DPM settings at the touch of a button for a heightened dynamic experience. This is pure Evora performance at its finest. The Lotus Evora S Sports Racer is intended to provide a more concentrated driving package for fans of the 2+2 practical sports car. Its lightweight chassis and the composite body provide a surprising amount of cockpit space, despite compact exterior dimensions. The Evora S Sports Racer exudes the Lotus spirit of lightness and driving purity to perfection, with a more specific road-going and luxurious flavour. Boasting 345bhp (350PS), its lightweight construction (1,442kg) enables supercar performance, combined with an aerodynamic package that maintains zero lift but increases downforce, which simply enhances its on road performance potential.